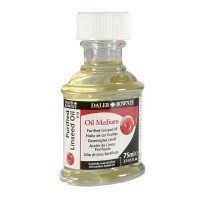 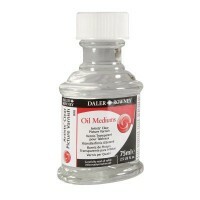 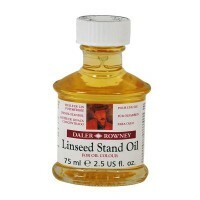 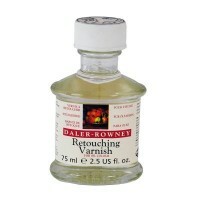 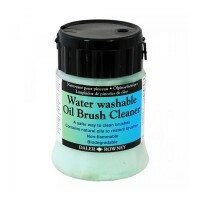 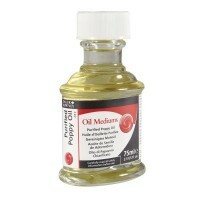 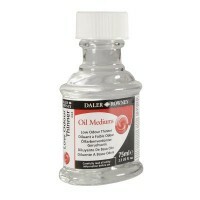 These Daler Rowney Oil Mediums are specially formulated to work seamlessly with your Georgian Oil Colour. By nature, oil colour cannot mix with water and will only dissolve in solvents like turpentine, white spirits or other thinners. 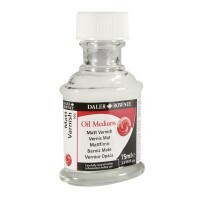 With a wide range of mediums and varnishes the Georgian range should have everything needed to provide you with the paint, surface, working properties and finish you require.